Bassline Syndicate brings you BSR909. 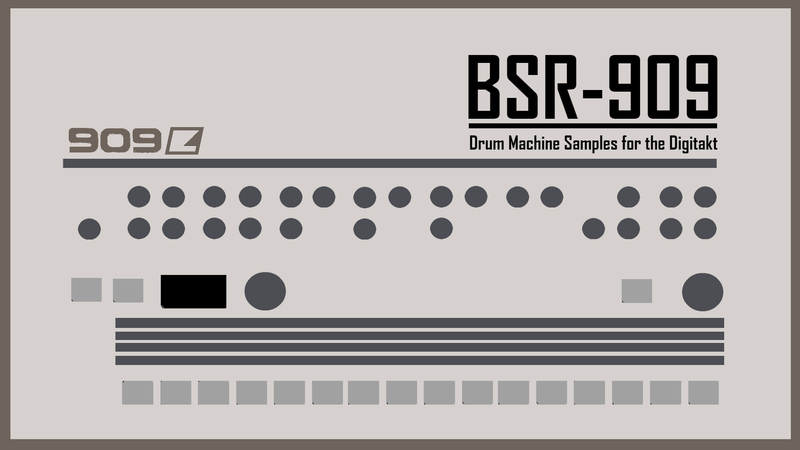 BSR909 contains the classic sound of the 909. All sounds have been mastered, rendered as 48khz 16-bit mono and are ready to use in your favorite sampler. Each sample is ADSR friendly. This pack can be downloaded from here.